Taking a long, hard look at past No. 1 draft picks by the Cubs to compile this list was particularly challenging. And no, it’s not because Chicago has this pristine ability to pick great players. Until Theo Epstein and his crew came along, it was almost the exact opposite. The Cubs have also suffered some really bad luck, primarily with injuries. I think this is where I blame ‘the goat’? Too many of their top draft choices didn’t even make it out of the minor leagues, or simply did not live up to expectations for some reason or another. I certainly cannot discount them all, because the Cubs have picked up some really great talent. 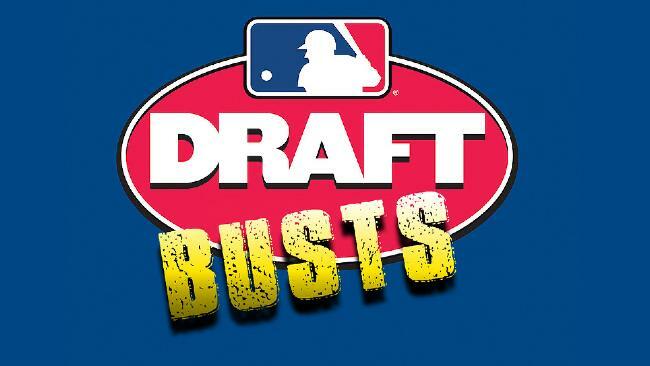 However, the list of ‘busts’ since the first draft in 1965, is incredibly extensive. I managed to narrow it town to a top three, with one honorable mention, which was not an easy task. I encourage you to take a look at draft picks over the years just to get an idea of how difficult it actually was. Factors that I considered when making my selections were: the impact they had in the major leagues, their cost, and the other players the Cubs passed up in the process. It was also really difficult to pick players from early draft years because scouting was not in it’s prime, and my choices reflect that. 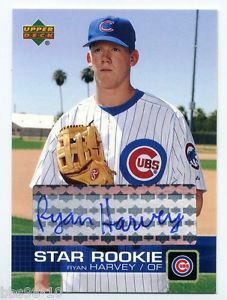 Ryan Harvey was a major first-round bust for the Cubs. High School athletes are always a massive gamble, but Harvey was proof at what an epic fail they can really be. And an expensive failure at that. Known for having an excellent outfield arm and raw power at the plate, the Cubs shelled out $2.3 million as a signing bonus. However, Harvey was never promoted past Double-A and never hit better than a .247 in the minors. The Cubs eventually released him in 2009. Players Cubs passed up: Chad Billingsley and Carlos Quentin. Alright, despite how much every Cubs fan probably hates me right now, you all knew it was coming. 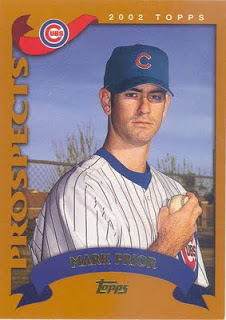 Mark Prior was a top prospect, and rightly so. In 2003, the righty went 18-6, striking out 245 hitters, and had a 2.43 ERA. However, Prior turned out to be more injury prone than any player in MLB. He suffered a variety of injuries to his right shoulder and arm that led him to retire in 2013 at age 33. After signing him on a whopping $10.5 million deal, Prior’s career can be summed up in three words: one massive disappointment. The main reason Prior doesn’t take the No. 1 spot is because he pitched the Cubs to the National League Championship Series in 2003. 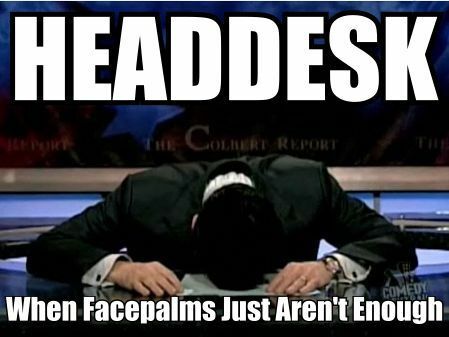 Ty Griffin= FACE PALM. I do cut the Cubs a little slack on this one, though. If you’re going to place faith in a player, who better than a star of the USA national baseball team. After spending almost a decade in the minor leagues, Griffin never even made it past Double-A. Probably the most significant part of his career is the fact that he was featured on multiple baseball cards without actually making it to MLB. The Cubs traded him in 1992. 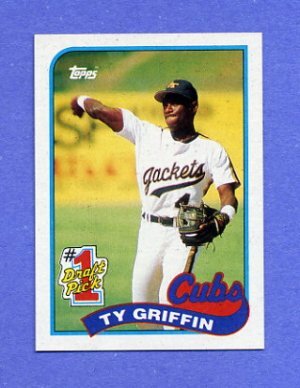 While all of this is disappointing, Ty Griffin earned the No. 1 spot because of who the Cubs passed up in the process: Robin Ventura. A star from Oklahoma State, Ventura went on to become a two-time All Star and six-time Gold Glove. But, that’s not all. What stings the worst, is that Ventura was snagged 10th overall by their crosstown rivals, the White Sox. So on top of the horrendous failure that was Griffin, the Cubs had “what could have been” right under their nose for the next ten years. Ouch. In 1990, Mike Harkey went 12-6 in 27 starts with a 3.12 ERA. Not bad at all. 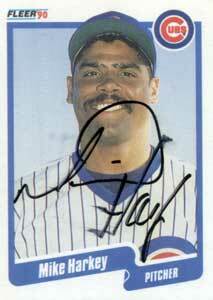 However, that was the most the Cubs got out of Harkey after he suffered a severe knee injury. One that he received during pregame warmups. By attempting a cartwheel. I feel no need to further explain my decision.